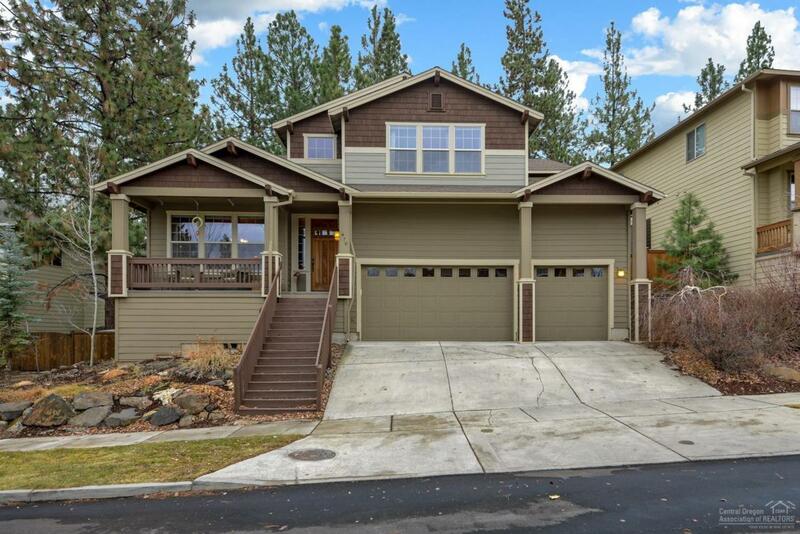 Rare opportunity in Bend's highly coveted Skyliner Summit neighborhood. Situated in the heart of the West Side, it's just minutes to restaurants, shopping and Downtown! 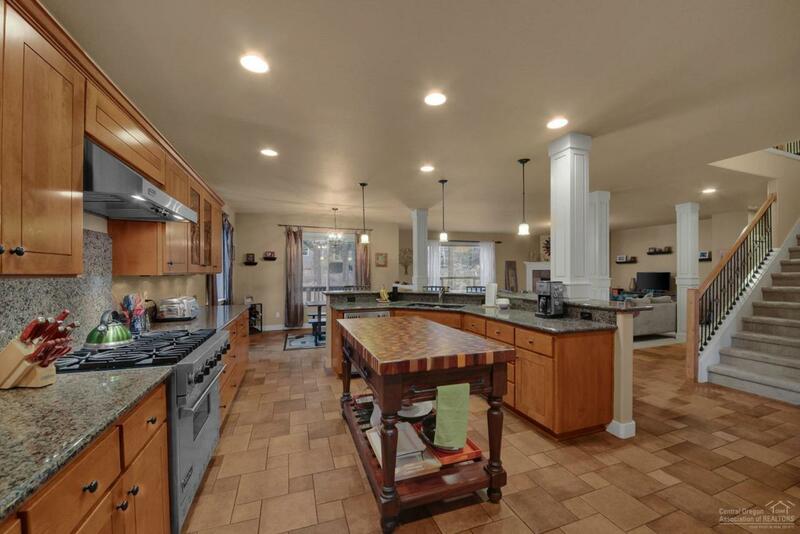 This property welcomes you with a grand entry & open flowing floor plan featuring a Chef's Kitchen with Stainless Viking appliances, custom cabinetry & quartz countertops. 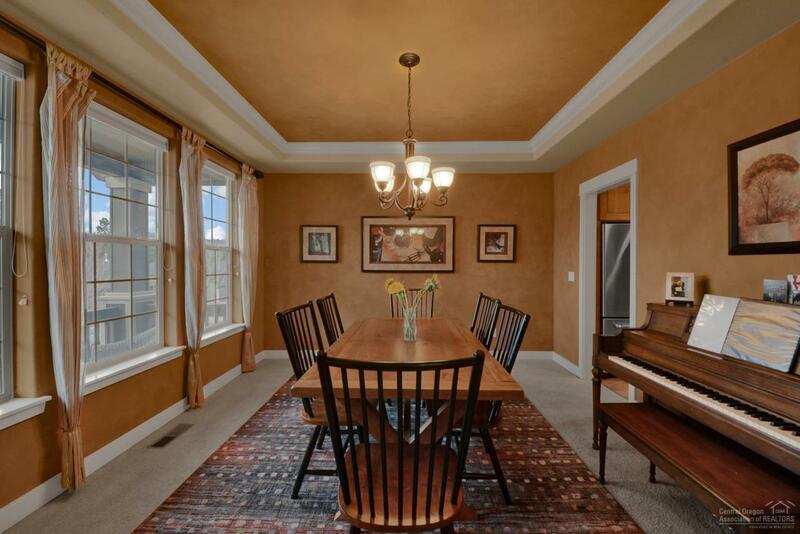 This spacious home includes 5 bedrooms, a bonus room & office, including the master suite/bath with a walk-in double shower. 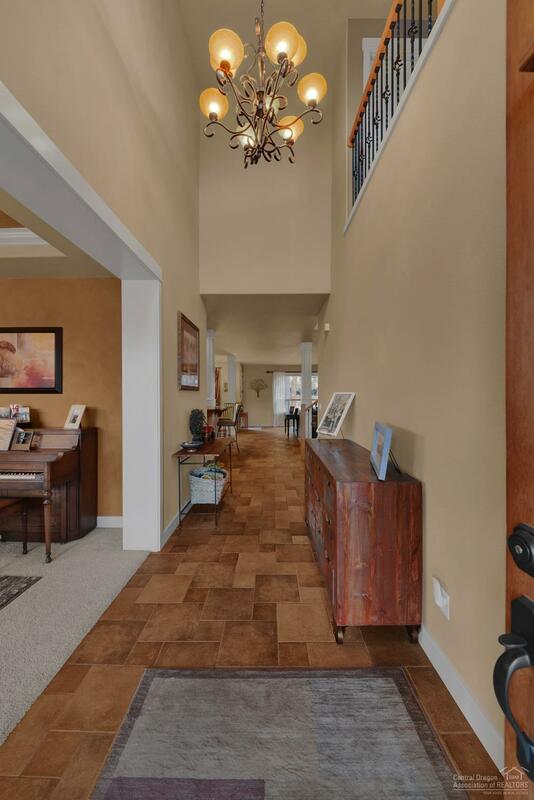 The three-car garage with ultra high ceilings provides plenty of storage for all your toys & gear! The outdoor patio leads you to a backyard made for entertaining or watching all the wildlife that's been known to come through. Come check out this rare opportunity today!